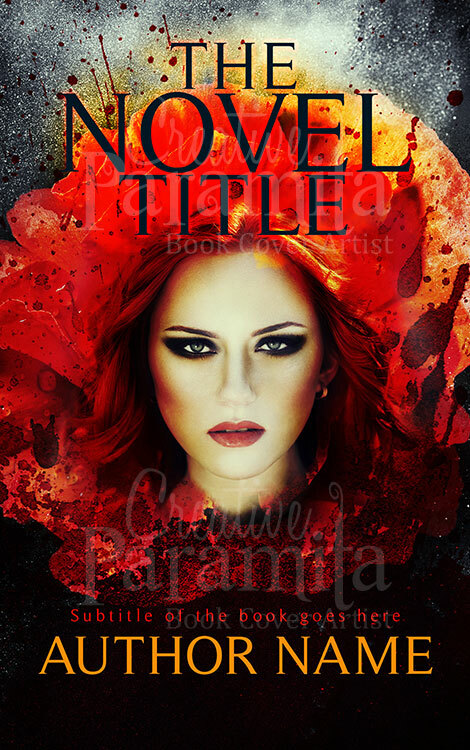 Premade book cover design for werewolf aspirant authors. 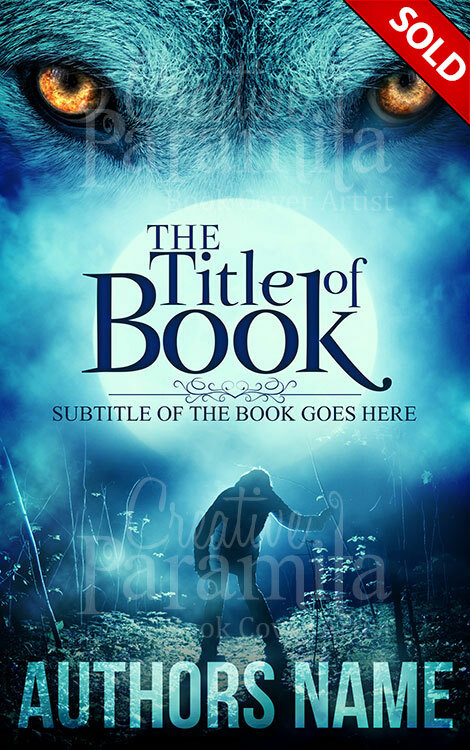 The book cover is designed with glowing wolf eyes at the top and a inhuman character lurking in the woods on a full moon night. 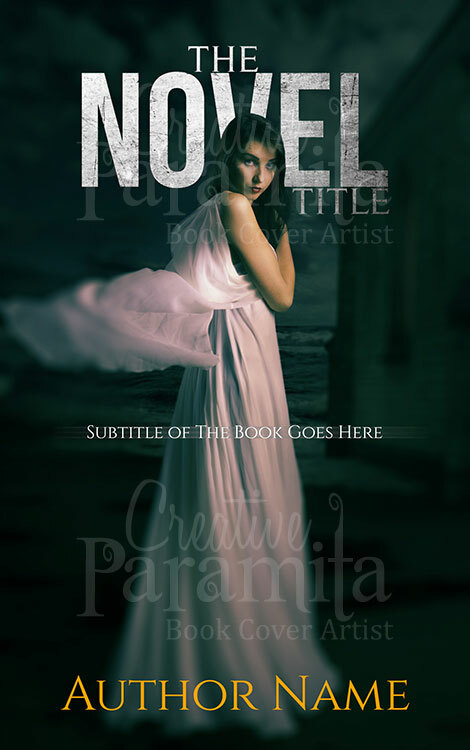 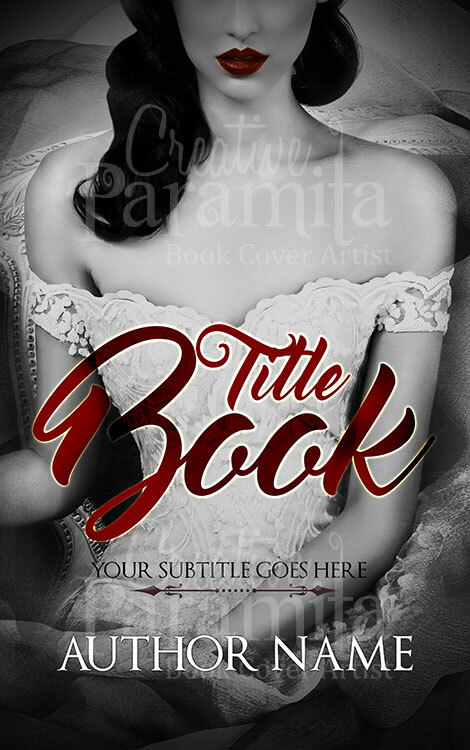 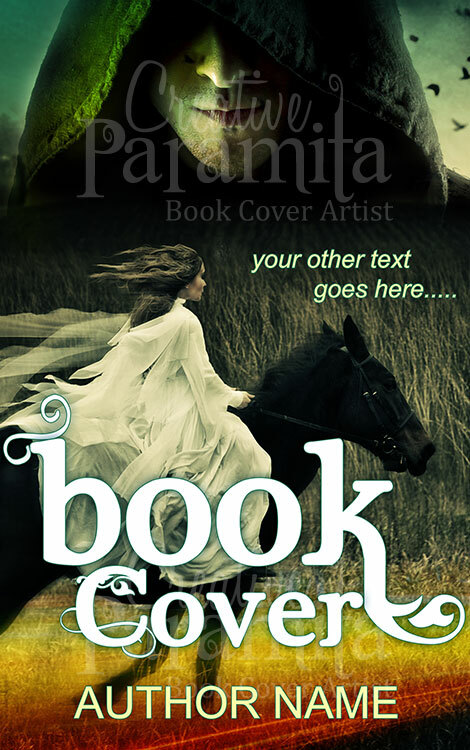 Its a fantastic ebook cover design complemented with remarkable font styling for the title.